Paul is business and technology expert who helps business grow using technology and sound business and marketing. 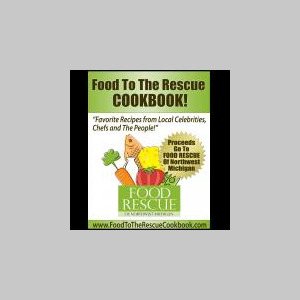 He also uses his internet marketing expertise, selling his Food to the Rescue Cookbook, to raise money for a Food Rescue of Northwest Michigan. So far Food Rescue has rescued and delivered over 60,000 pounds of fresh food the hungry in Northwest Michigan. Visit his website to learn how you can help Mr. Guyon and Food Rescue in his mission to reduce hunger in Northewest Michigan.